We offer an unmatched portfolio of roller bottles. The choice is yours with options available in both polystyrene (PS) and polyethylene terephthalate (PETG), smooth and expanded surface formats, enabling you to find the optimal substrate for your cells’ culture. 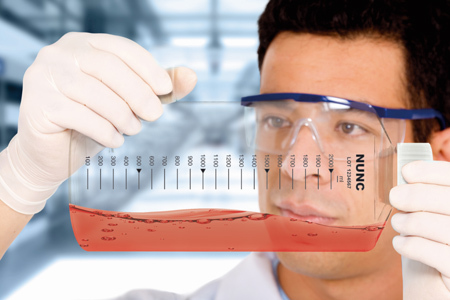 All Thermo Scientific™ Nunc™ Roller Bottles are manufactured in ISO 13485-2010–registered facilities and ISO Class 7 clean rooms.